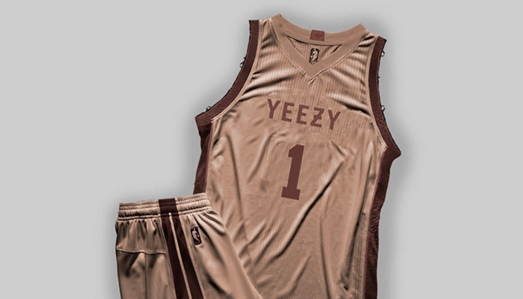 I don’t know about the jersey, but I could definitely hoop in the shorts. 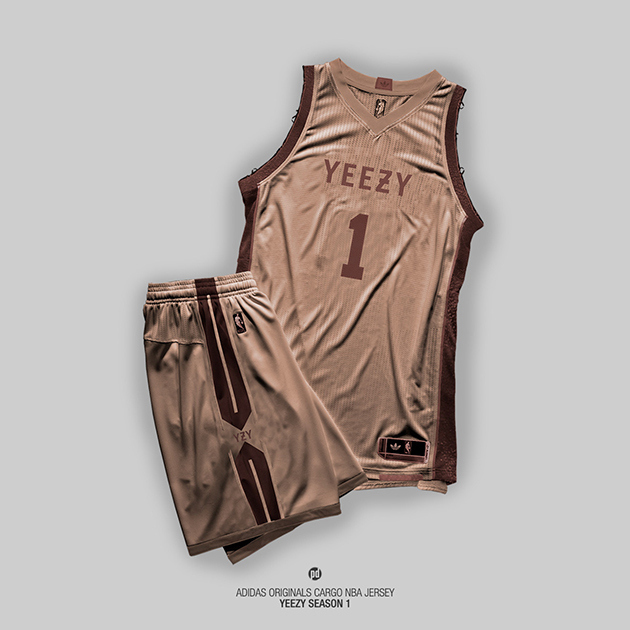 Danish designer Patso Dimitrov channeled his inner Kanye West, creating a full line of Yeezy Season 1 NBA jerseys. 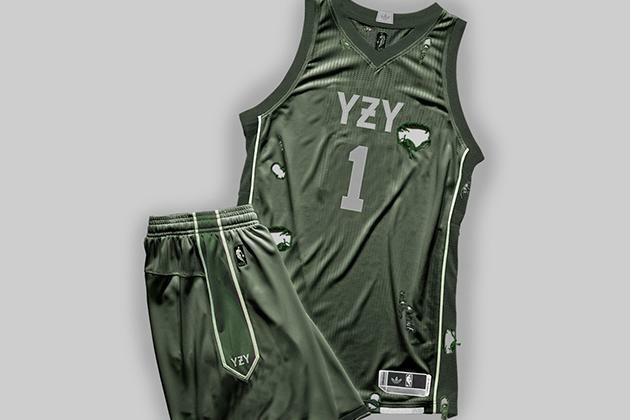 The trio of imagined jerseys employ the same color palette the rapper featured in his Adidas collaboration, featuring other elements such as the distressed fabrics as shown in the “Destroyed” jersey above. 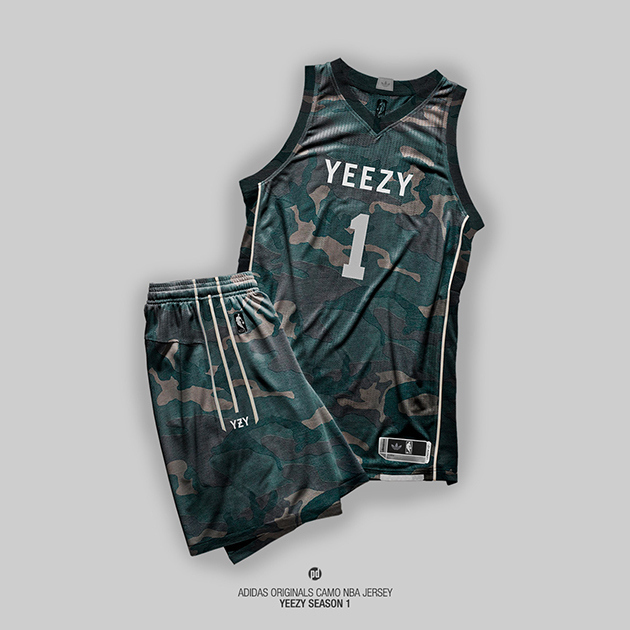 Here are the other two designs, which play on the camo and cargo that were characteristic of West’s Adidas line.